There are many people who have actually survived cancer. 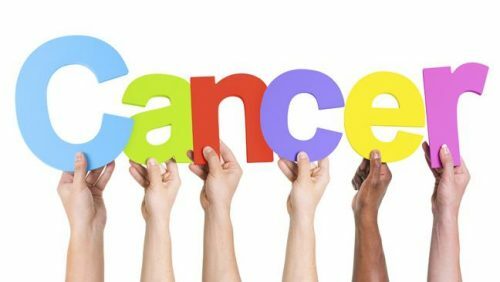 Statistics have shown that all cancers combined, 67% of those diagnosed with cancer survived five years or more from 2007 to 2013. 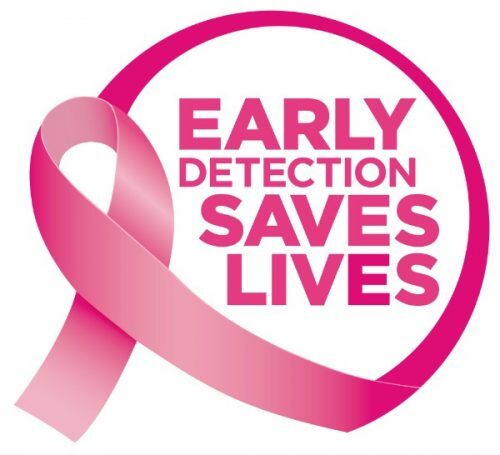 Early detection played an important role in surviving cancer because of higher chances of successful treatment. Being diagnosed and receiving proper treatment early on can definitely save the cancer patient’s life. Once it spreads, treatment is much more difficult and complicated. 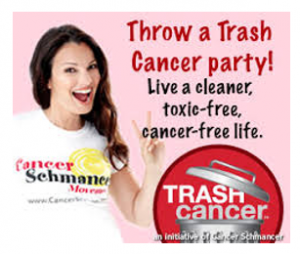 Cancer is considered one of the most feared disease. Its emotional impact is too distressing. Why? Because of the idea that we will die. 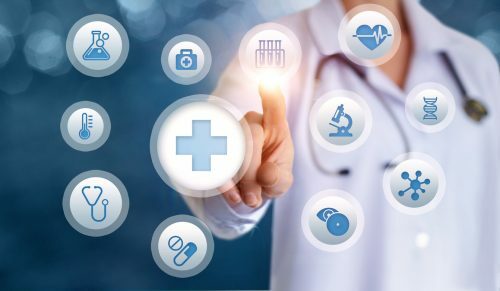 But come to think of it, there are many things other than cancer that can cause a more dreadful death, not to discount the fact that some types of cancer can now be treated successfully. It is important to educate yourself on the signs and symptoms of cancer and being aware of your family history and other risk factors. Low awareness and denial can lead to late diagnosis which could mean a low survival rate. The Big “C” may not yet stand for a cure, but remission gives cancer patients a chance for a longer quality life. Staying cancer-free for 5 years after the diagnosis has greater chances for recovery. It’s not an assurance, but a good sign, a big HOPE. Here are some types of cancers that can be cured with early detection and proper treatment. Prostate Cancer. There is almost a 100% 5-year survival rate with local and regional prostate cancers. Survival can also depend on the type of cancer and the stage of the disease. Thyroid Cancer. Thyroid cancer is not a common cancer. It is usually treated with surgery and radioactive iodine. Type of treatment depends on age, type of cancer and the stage of cancer. Testicular Cancer. Stage 1 of this type of cancer means that it hasn’t spread beyond the testicles and have a 99% survival rate. To those whose testicular cancers have metastasized, there is a 96% survival rate. Melanoma. This cancer that starts in the skin has 91.7% chance of survival. This can easily be seen by the naked eye even in its early stage. Melanoma can be removed surgically. Breast Cancer. Early stages of 0 and 1 have 99 to 100% chances of survival. The earlier it is detected, the easier to treat compared to when it had already spread. Lung Cancer. Screening helps greatly. Lung cancer is a very common type of cancer and if detected early on can effectively be treated with surgery. There’s also a chance of getting cured. Bowel Cancer. Nine out of ten bowel cancer patients can survive the disease for more than 5 years if diagnosed at an early stage. Cancer can happen to anyone. It’s a serious disease that we must not ignore. Education and early diagnosis can tremendously give you a greater advantage for a successful treatment. Some cancers can still be prevented by avoiding the risk factors. There are some types of cancers that, when detected early on, can give you a chance of cure with screening, surgery, radiotherapy or chemotherapy. Sometimes it is our fear that worsens the situation. Instead of feeling fearful, it is more important to understand cancer and how effective treatment can be. It may be one of the deadliest diseases according to WHO, but with early detection, surviving cancer is possible.